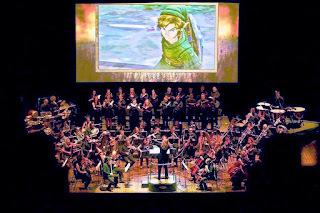 The Legend of Zelda: Symphony of the Goddesses, Master Quest landed at NJPAC of Newark, NJ for a one night only show. 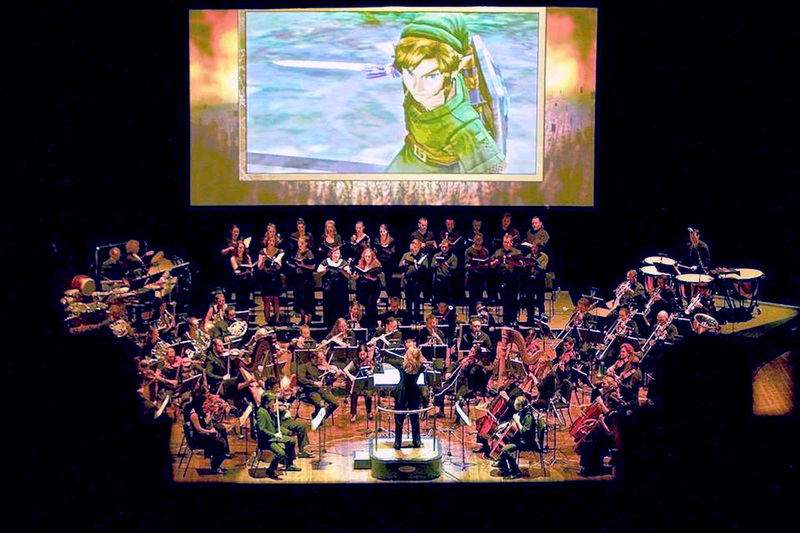 Produced by Jason Michael Paul Entertainment, Inc., The Legend of Zelda: Symphony of the Goddesses has been touring in one form or another since the 25th anniversary of the franchise back in 2011. The lobby was buzzing with energy as floppy green hats, elf ears, and Hylian shields dotted the room. NJPAC tried their best to cater to the fans by offering a bright green “Link Margarita”, but the die-hards clicked their tongues, declaring it would have been more aptly named a “health potion” or “grandma’s soup”. (I for one would NOT purchase something called “grandma’s soup”; but, hey, whatever gets you drunk). 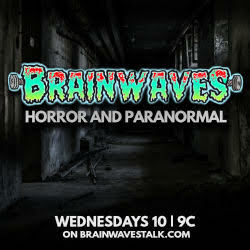 In spite of the availability of alcohol, this was a show for all-ages. 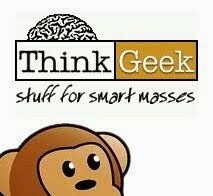 At only 2 hours long with a brief intermission, you could easily pull up a booster seat and bring the little ones along to soak up the geeky goodness. It probably goes without saying but, this is not your grandma’s symphony experience. Many of the fans are not regular orchestral concert-goers and have a lot of (loud) appreciation for the event. The enthusiasm of the audience was only matched by the fervor with which the musicians laid into the all-too-familiar music of the beloved games. Behind the musicians, was a live chorus who provided the requisite “oohs” and “ahhs” to round out the swelling soundtrack of this famous franchise. Conductor Amy Andersson had a level of theatricality and flair that made her choice of leather pants seem completely at home at the podium and with the colorful crowd. The multimedia experience would swing back and forth from focusing on key musicians to scenes from the games timed to the music. Being able to relive the moments the music was plucked from added to the nostalgia factor in a big way and the crowd would grow more excited at each new title that flashed on the screen. Whoops and cheers filled the room as the audience responded loudly to their favorite memories, be it a final battle with Ganon or Link attacking a chicken (we all know how that ends). Between sets, videos of Shigeru Miyamoto, Eiji Aonuma, and of course, composer Koji Kondo played to great applause. 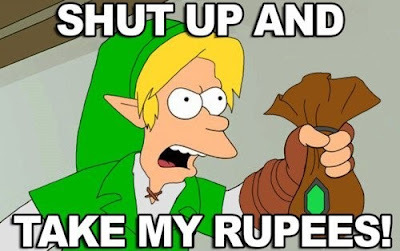 The games creators added their own sentiments about the history of the game, its music, and why the Zelda franchise was meaningful to them. Check Out a Preview of Justice League Action!